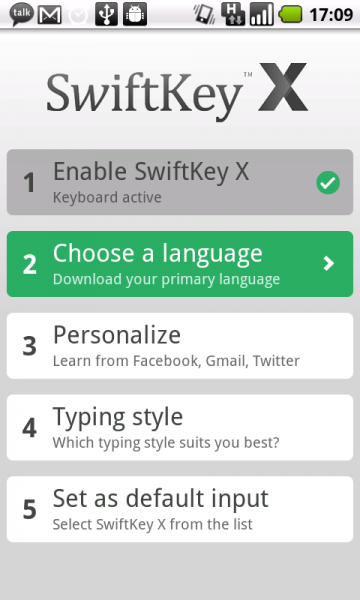 Swiftkey X has arrived. We all knew that Swiftkey was almost too good at reading your mind, right? It’s actually hard to imagine that it could get better at it, but it just did. You may remember a beta version that went into testing a little over a month ago that analyzed your Facebook, Twitter and Gmail accounts? Well, that version has now become public as version X. In the past, Swiftkey would simply analyze all of the texts you would send, but with the ability to analyze all of your social networks, it can truly learn from the way you talk to your friends, family and random iPhone friend. 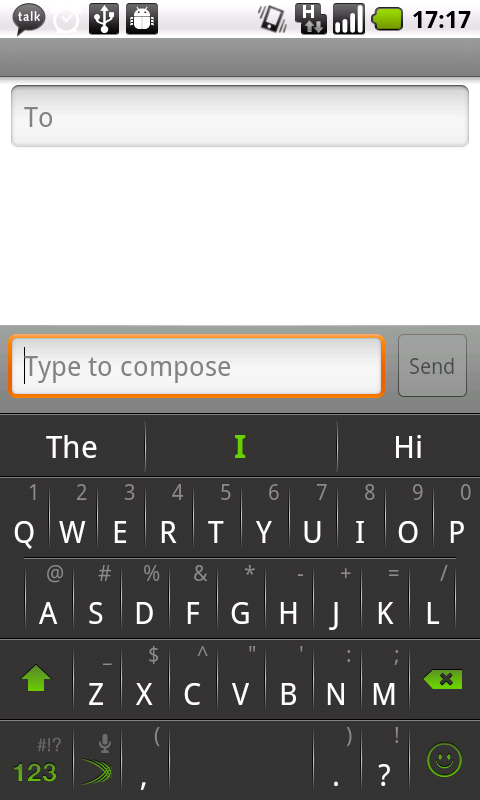 It truly is one of the best keyboards on Android. SWIFTKEY X – This time, it’s personal. LONDON, UK — Android™’s most popular keyboard app took a major leap forward Friday, as its successor SwiftKey™ X launched in public beta. The world’s first ‘Social AI’ keyboard can analyze your Facebook®, Twitter® and Gmail™ sent messages in the cloud and use these insights to offer smart, personal and instant phrase prediction from first use. It builds on the success of developer TouchType’s first AI keyboard, SwiftKey. The technology company was named among Google’s ‘Top 150 Developers’ on Android earlier this month, with its award-winning app consistently among the most-downloaded, highest-rated on the platform. “SwiftKey has already been a remarkable success on Android; it’s been downloaded more than a million times and is used to send over 100 million messages each month,” TouchType’s CEO and co-founder, Jonathan Reynolds, said. “Thanks to our unique text entry technology, we’ve achieved many accolades, including being asked to demonstrate alongside Google at the Mobile World Congress in Barcelona, winning the Mobile Premier Award for best app while there, and being embedded in phone-maker INQ’s flagship Android handset,” Reynolds said. SwiftKey X was built in collaboration with TouchType’s community of passionate ‘VIP’ users over the past six months, giving the new app a combination of cutting-edge innovation and hotly requested feature improvements. “When engineering SwiftKey X, we’ve been continually inspired by the stream of excellent ideas that have come from our VIPs,” TouchType’s CTO and co-founder, Dr. Ben Medlock, said. In addition to cloud-based personalization, SwiftKey X contains a brand new version of TouchType’s flagship Fluency™ language inference engine, which is at the heart of the app’s ‘mind reading’ capability. Improvements to Fluency include ‘Personal Input Modeling’, which dynamically alters the touch-sensitive regions of keys based on how accurate your typing is. There are also two new ‘typing styles’ – Precise and Rapid – which ensure predictions and corrections work in harmony with the way you type. SwiftKey X contains many UI and customization improvements, including a totally redesigned installer and settings menu, and a theming framework that allows users to change the look of their keyboard. The app also now supports 17 languages, and remains the leading keyboard on the market that uses AI to intelligently interpret text input in multiple languages simultaneously. Android and Gmail are trademarks of Google, Inc. Facebook is a registered trademark of Facebook, Inc. Twitter is a registered trademark of Twitter, Inc.